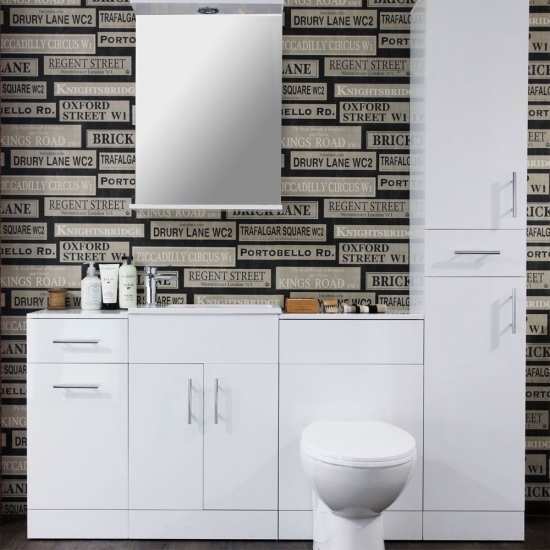 These versatile units can be separated into a standalone toilet and basin unit depending on the layout you require. Finished in Gloss White. 2 Door unit. 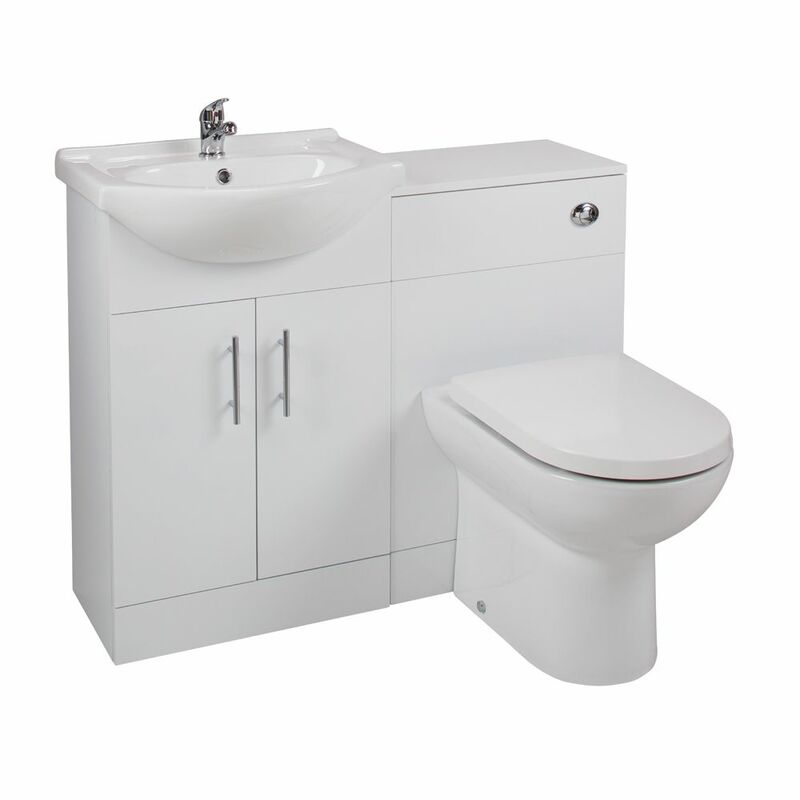 Includes basin, basin unit, WC unit and Devon D Shape toilet. 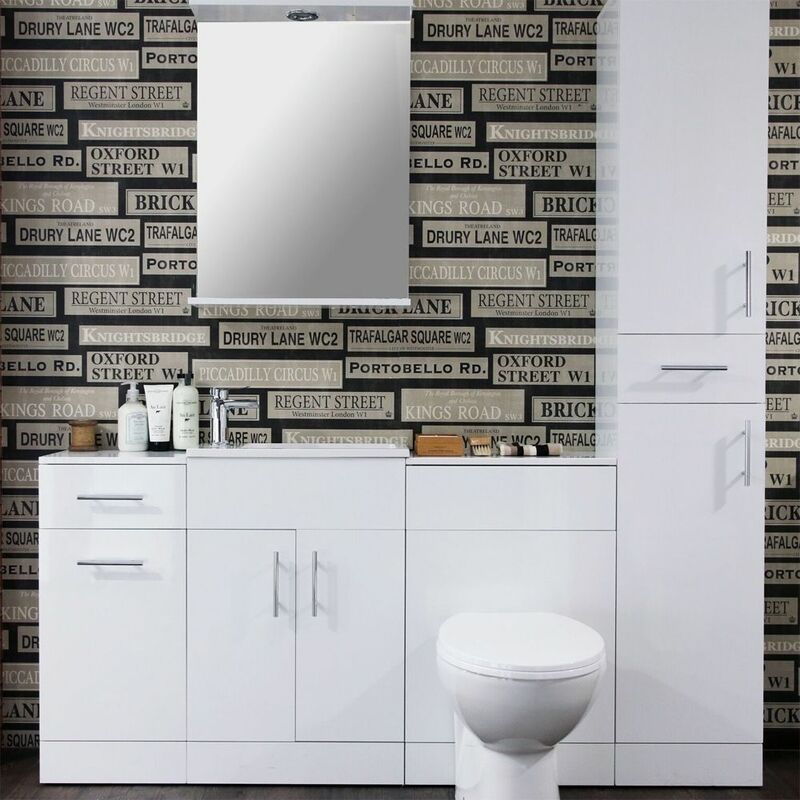 Tap not included.